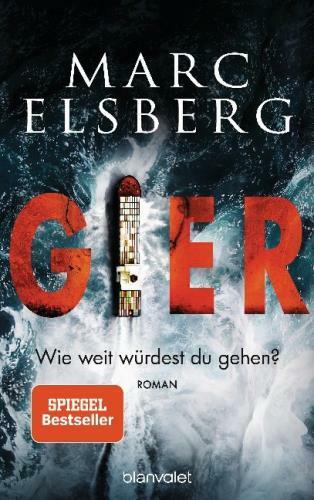 by Barnes, Julian [Verfasser] | Krueger, Gertraude [Übersetzer]. Edition: 1. 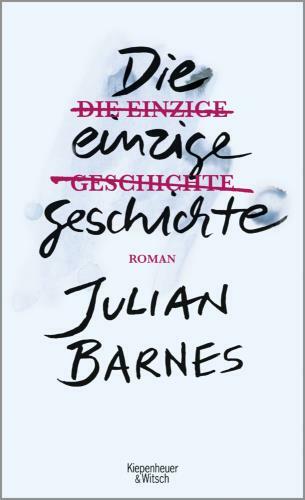 AuflageMaterial type: Book Publisher: Köln Verlag Kiepenheuer & Witsch 2019Online access: Julian Barnes | Click here to access online Availability: No items available Checked out (2). Edition: 1. AuflageMaterial type: Book Publisher: Reinbek Wunderlich 2019Online access: Simon Beckett | Click here to access online Availability: No items available Checked out (4). by Krien, Daniela, 1975- [Verfasser]. 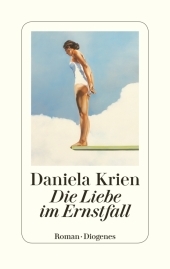 Material type: Book Publisher: Zürich Diogenes 2019Online access: Daniela Krien | Liebe | Click here to access online Availability: No items available Checked out (3). 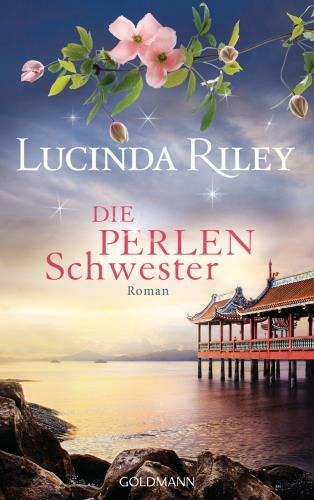 by Riley, Lucinda | Hauser, Sonja. 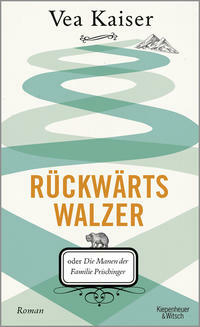 Material type: Book Publisher: München Goldmann 2017Online access: Lucinda Riley | Click here to access online Availability: Items available for loan: Bücherei Hatlerdorf [Call number: D Rile (gelb)] (1), Bücherei Oberdorf [Call number: D BEWÄHRTE] (1), Bücherei Rohrbach [Call number: D BEWÄHRTE] (1), Bücherei Schoren [Call number: D BEWÄHRTE] (1), Bücherei Wallenmahd [Call number: D BEWÄHRTE] (1). Checked out (2). Material type: Book; Format: print Publisher: Bregenz edition V 2019Online access: Teddy | Kim | Eddy | Abenteuer | Inhaltstext Availability: Items available for reference: Bücherei Wallenmahd [Call number: J VORLESEN] (1). Checked out (1). Material type: Book Publisher: München Blanvalet 2019Online access: Marc Elsberg | Gier | Click here to access online Availability: Items available for loan: Bücherei Haselstauden [Call number: D SPANNUNG Else] (1), Bücherei Rohrbach [Call number: D SPANNUNG] (1). On hold (1). by Schirach, Ferdinand von [aut] | Eidinger, Lars [nrt]. Edition: Ungekürzte Lesung, ungekürzte AusgabeMaterial type: Sound; Format: available online Publisher: München Der Hörverlag 2019Online access: Kaffee | Zigaretten | Lars Eidinger | Click here to access online Availability: No items available Checked out (1). 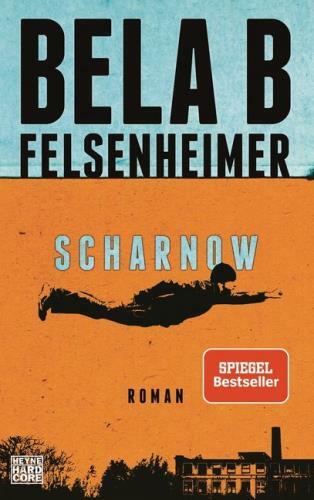 by Aichner, Bernhard, 1972- [Verfasser]. 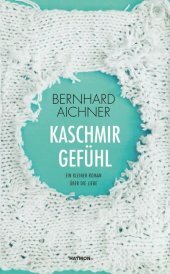 Material type: Book Publisher: Innsbruck Haymon Verlag 2019Online access: Bernhard Aichner | Liebe | Click here to access online Availability: No items available Checked out (3). 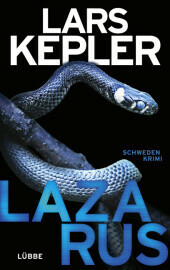 by Kepler, Lars [Autor] | Alms, Thorsten [Übersetzer] | Dahmann, Susanne [Übersetzer]. Edition: 1. Aufl. 2019Material type: Book Publisher: Köln Bastei Lübbe 2019Online access: Lars Kepler | Lazarus | Click here to access online Availability: No items available Checked out (2). 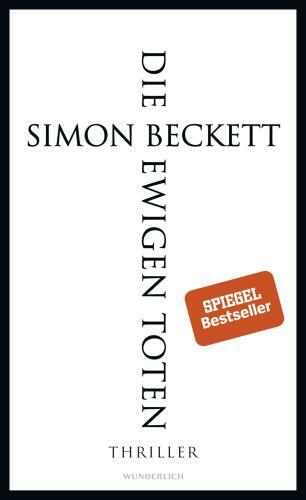 Material type: Book; Format: available online Publisher: München Penguin Verlag 2018Online access: Dörte Hansen | Click here to access online | Click here to access online | Click here to access online Availability: Items available for loan: Bücherei Rohrbach [Call number: D BESONDERE] (1). Checked out (2). On hold (1). Edition: 1. 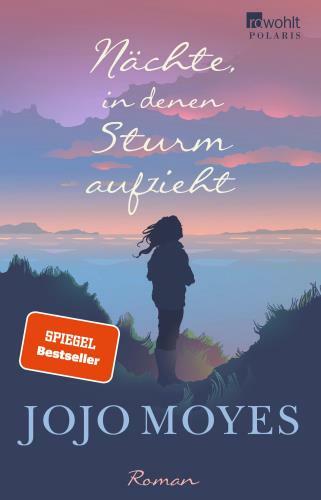 AuflageMaterial type: Book Publisher: Reinbek Rowohl Taschenbuch Verlag 2019Online access: Judith Schwaab | Sturm | Jojo Moyes | Click here to access online Availability: Items available for loan: Bücherei Rohrbach [Call number: D BEWÄHRTE] (1). Checked out (4). Edition: 1. 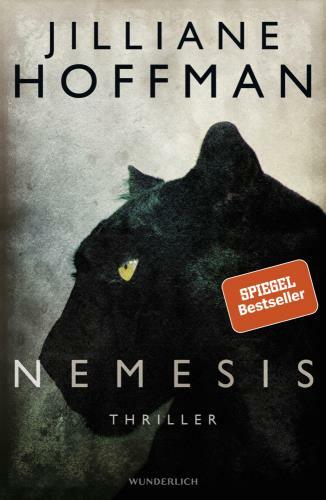 AuflageMaterial type: Book Publisher: Reinbek Wunderlich 2019Online access: Nemesis | Jilliane Hoffman | Click here to access online Availability: Items available for loan: Bücherei Rohrbach [Call number: D SPANNUNG] (1). Checked out (1). by Kaiser, Vea, 1988- [Verfasser]. Edition: 1. AuflageMaterial type: Book Publisher: Köln Verlag Kiepenheuer & Witsch 2019Online access: Manen | Vea Kaiser | Familie | Click here to access online Availability: No items available Checked out (3). Material type: Book Publisher: München Wilhelm Heyne Verlag 2019Online access: Scharnow | Bela B. | Click here to access online Availability: No items available Checked out (1). Edition: Originalausgabe, 1. 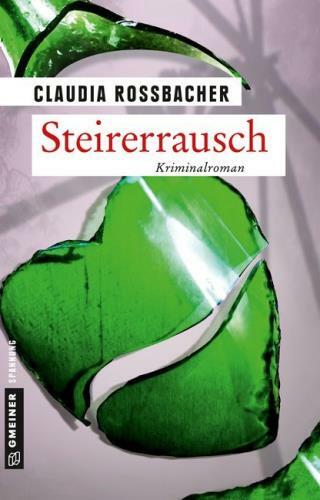 AuflageMaterial type: Book Publisher: Meßkirch Gmeiner-Verlag GmbH 2019Online access: Claudia Rossbacher | Sandra | Mohrs | Click here to access online Availability: No items available Checked out (1). Edition: 1. AuflageMaterial type: Book; Format: print Publisher: Berlin Rowohlt Berlin 2019Online access: Doris Knecht Availability: No items available Checked out (3).